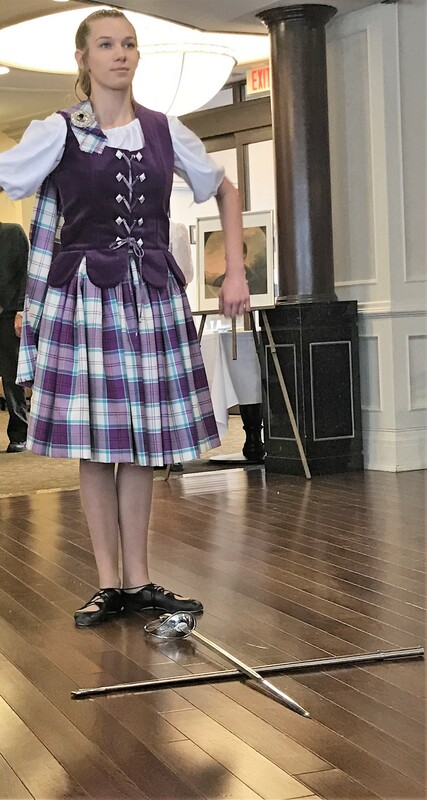 Delmanor Northtown Celebrated Robbie Burns Day! Lads and Lasses all came together to celebrate Robbie Burns Day at Delmanor Northtown! Scotland has much to celebrate; with friendly people, marvelous castles, beautiful architecture, rich history, quaint towns, the endless rolling green hills of the Highlands, and the beauty of Skye. Residents and team members enjoyed celebrating this beautiful country for the day. 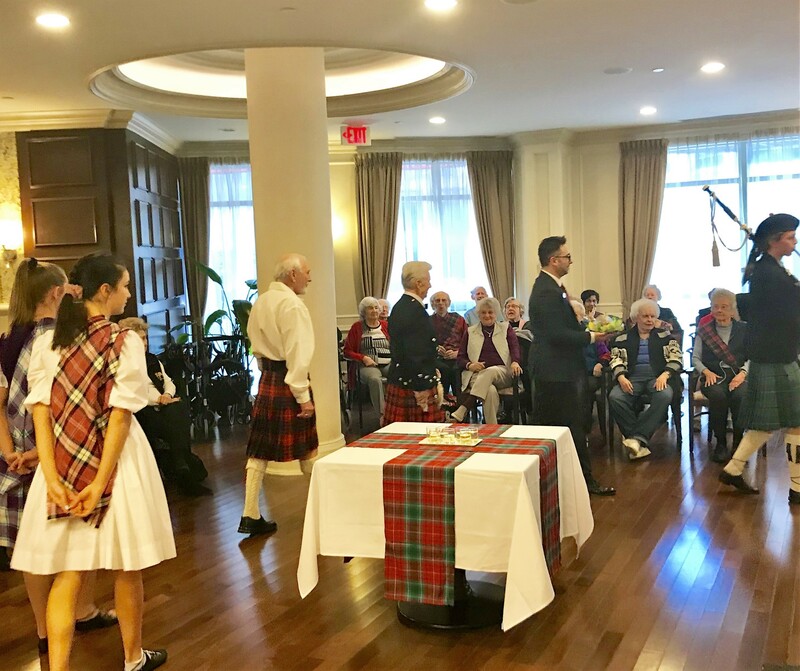 In keeping with Scottish tradition, Delmanor Northtown paid tribute to the famous Robbie Burns and commemorated the life of the “bard” or poet, who was born on January 25, 1759. 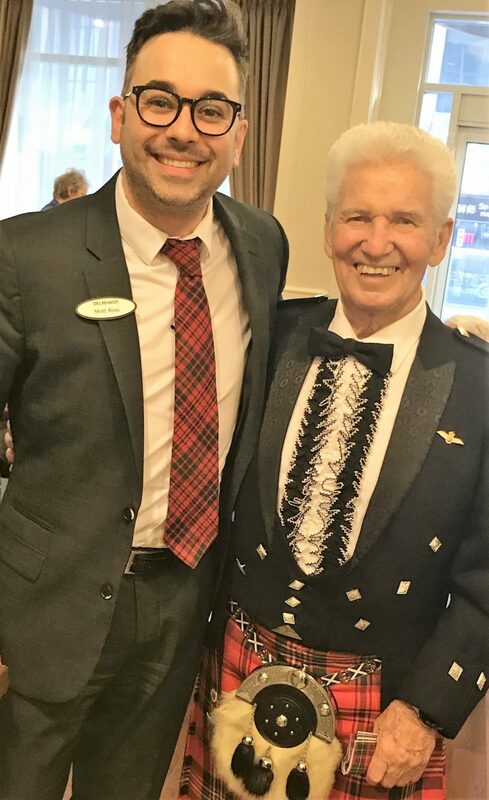 Wee Donald’s poetry recital, humour, knowledge of Scotland, and famous ‘address to the haggis’ has made him an integral member of the annual celebration at Delmanor Northtown. 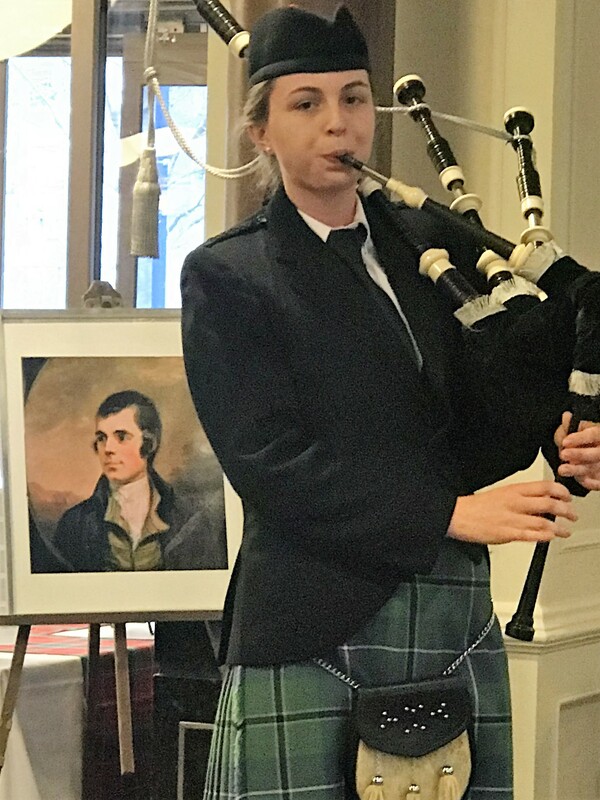 The bagpipes, an instrument that was played during battles as a tool used to direct troops, was skillfully played by a young and talented piper much to the enjoyment of the audience. The entertainer Syd played some popular Scottish songs, while talented Scottish dancers that have also completed both in Canada and internationally, put on a wonderful show! Everyone enjoyed sharing photos and stories about their memorable times spent in Scotland. 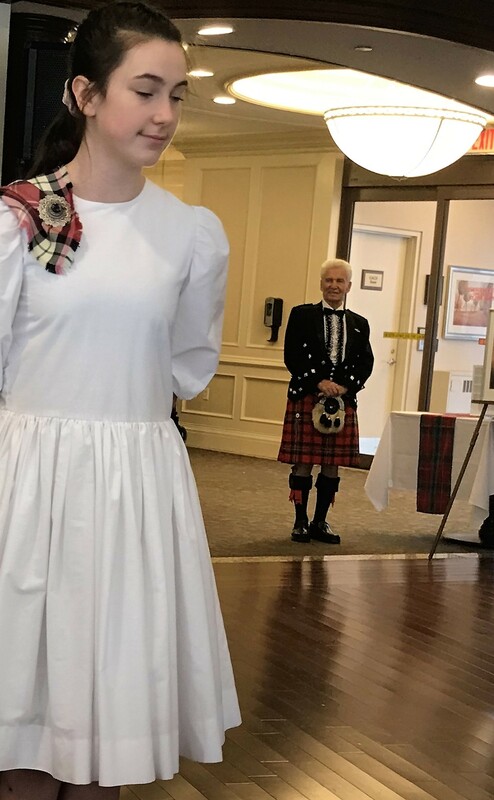 Stories about family clans, growing up in Scotland, working and going to university, along with unforgettable vacations all came out during this fun day dedicated to all things Scottish. 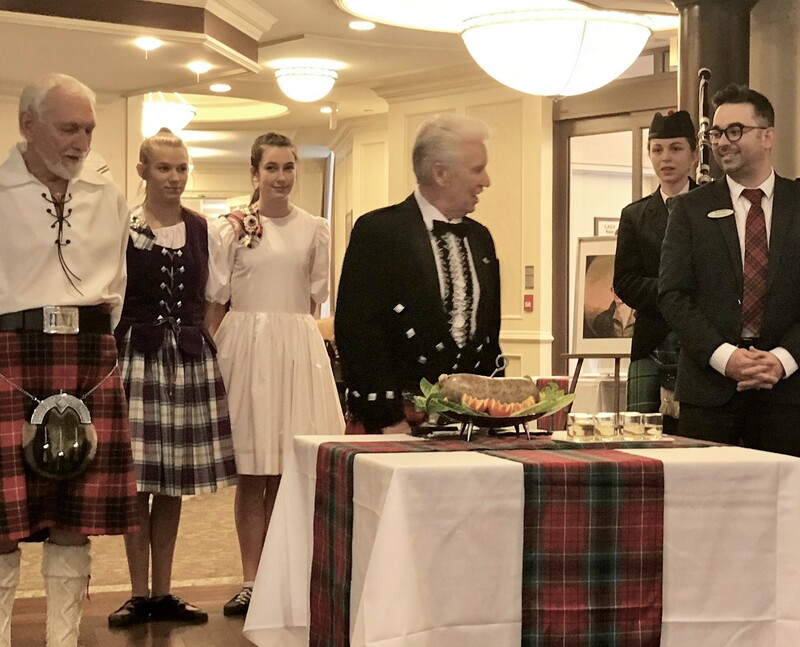 Residents were encouraged to try the haggis or enjoy Northtown’s very own Chef Sarah’s homemade Scottish shortbread, a traditional family recipe that has been passed down through the generations. Everyone had a wonderful time celebrating Robbie Burns and Scotland.